Canoil CBD E-liquid Lemon Haze 200 mg, Faster intake of CBD. Pure taste of lemon, hemp with the benefits of CBD. 100% natural, enriched with Terpenes. 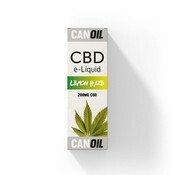 Canoil is a new CBD e-liquid manufacturer and supplier specializing in CBD e-liquids and CBD products. They are known for their unique taste experience with CBD e-liquids and offer many flavors like the CBD E-Liquid Lemon Haze. The new CBD E-Liquid contains 200 mg / 10 ml of CBD, which is obtained from hemp of very good quality and is made in the Netherlands. When you take CBD over the e-liquid, you notice the same result. Through the alveoli, the CBD is immediately absorbed into your bloodstream. You do not have to get used to the taste of CBD as the e-liquids are available in different flavors. The latest developments in e-cigarettes and vaporizers have added a new dimension to the vape experience. With E-Liquids, Canoil provides an efficient and easy way to consume CBD. 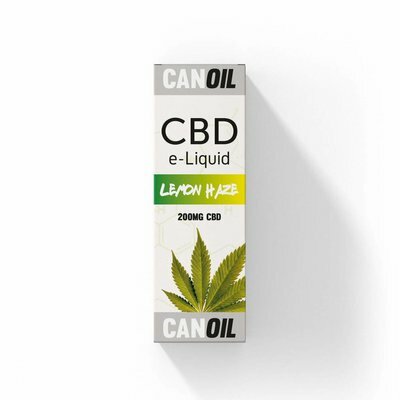 The Canoil CBD E-Liquid Lemon Haze 200 mg / 10ml contains no nicotine and is responsible for the vaporization by means of an e-cigarette. With the CBD i.c.m. An e-cigarette is absorbed quickly into the body. Canoil offers a variety of flavors in CBD e-liquids. You'll find that Canoil's CBD E-Liquids offer a better flavor experience than other CBD e-liquids. Canoil differentiates visibility through quality, purity and taste experience. Optimal pleasure! Terpenes are organic compounds that occur in hemp and contribute to the characteristic taste, smell and color of the plant. In this authentic taste of Lemon Haze, the terpene limonene, which is found in lemons and other citrus fruits. The taste of Lemon and the spicy taste of cannabis make this e-liquid a unique taste experience! Canoil offers CBD e-liquids in different flavors and with different strengths in the CBD. There is a suitable CBD e-liquid for everyone. Canoil CBD E-Liquid Lemon Haze reflects the natural taste of hemp and terpenes. If you prefer a different taste, you can try one of the other flavors. Since the raw materials are obtained and processed locally, we can guarantee high quality standards. We can also track every CBD batch from the hemp field to the consumer and minimize the environmental footprint of each product. Canoil stands for quality! Quality is the number 1 for Canoil. Canoil sets the bar as high as possible and relies on Dutch quality with the highest standards. 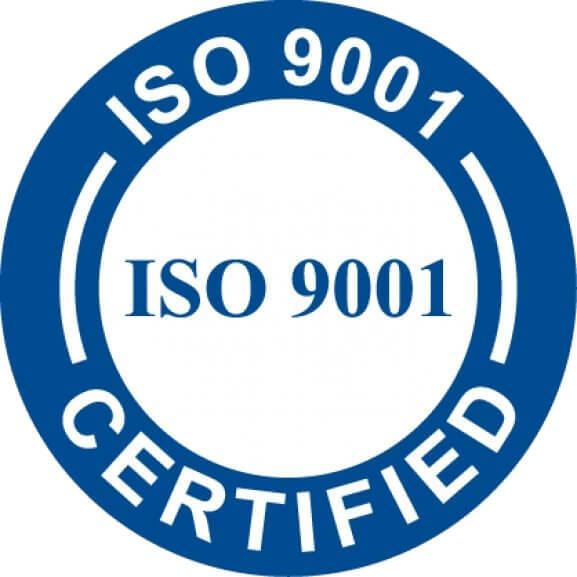 Canoil is the first Dutch CBD e-liquid supplier to produce the e-liquids according to TÜV ISO 9001 standards.